Our friends from FOREAL Studio are back with their latest project for AT&T in collaboration with Hearts, BBDO, Organic and more. This new project involves motion, animation, art direction and advertising. It's quite lovely and really great that they take the time to show the different motions of the process as well. Overall, it's always refreshing to see what they come up with. FOREAL Studio is a creative studio based in Trier, Germany. 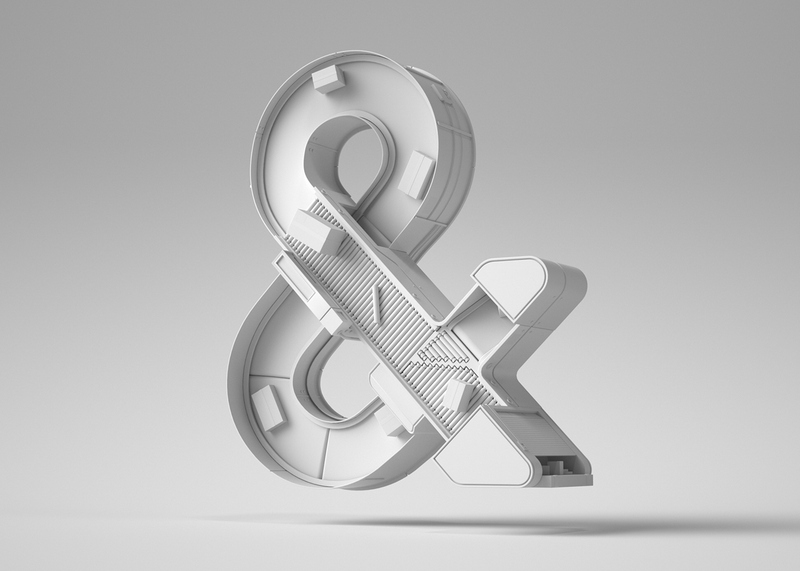 We have featured their work before on ABDZ, you should follow what they do on Behance. Huge variety of different projects! 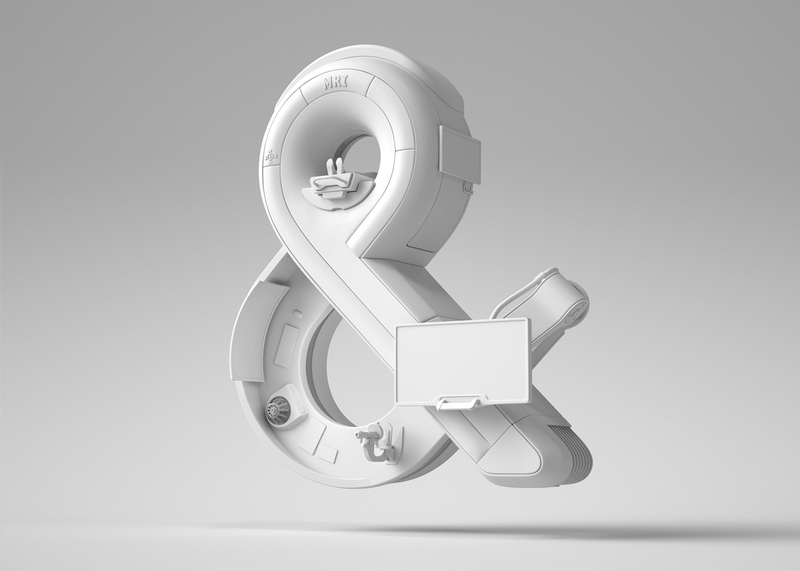 Several animated loops for AT&T Business. Nike Kiss My Airs Campaign is a mixture of motion design and animated coolness designed by Shotopop. 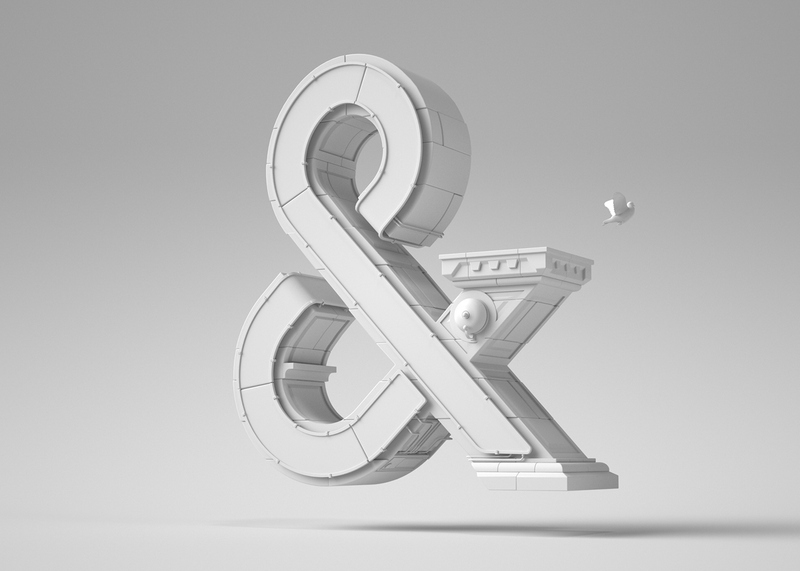 A studio based in London, UK focusing their work typography, installation, CGI, stop-motion and more. Having a bit of a nostalgia moment tonight, I was looking for some motion to share on ABDZ and went instead full 80s. I wouldn't lie, I totally wasted a few productivity hours watching 80s clips on Vimeo. Microsoft has been making quite a buzz lately with the release of the new icons for Office 365.